Happy New Year Everyone! We wanted to take a look back at our year in 2016 and see how we did. So we checked out our top performing posts from the past year as well as some of the flops; posts that didn’t seem to do well as far as reach, but we still love them anyway! We came a long way this year, and made a ton of progress with our blog! Can you believe we have only been doing this for a little over a year?! 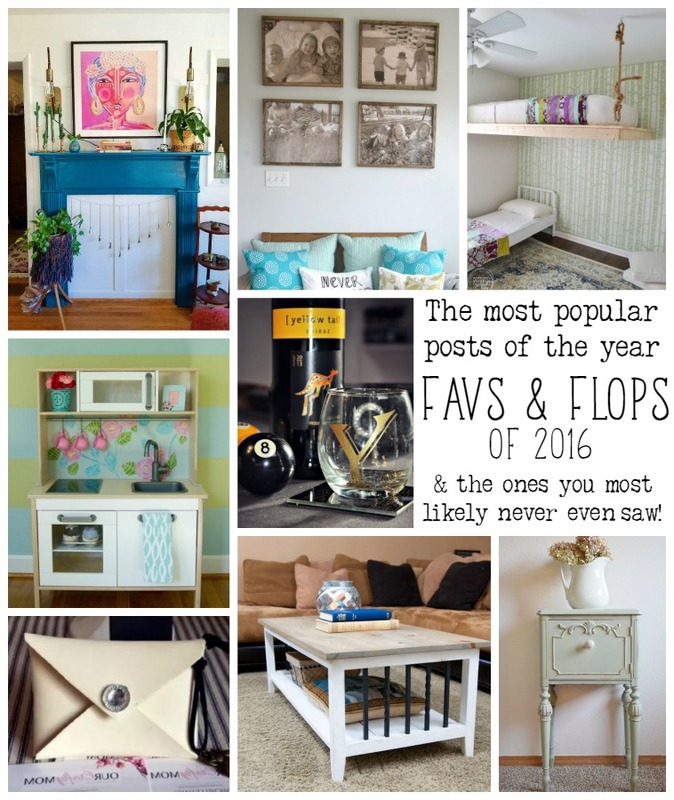 Without further ado, we have rounded up our very own posts from the past year to share with you all. 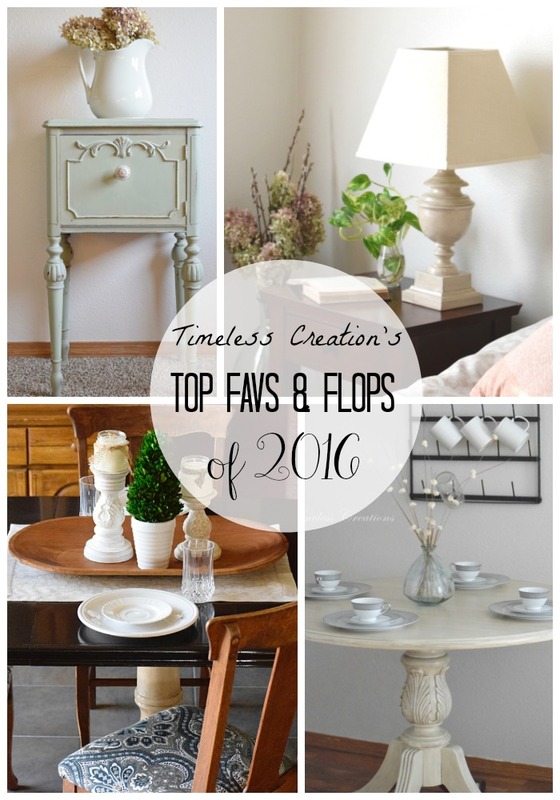 Don’t forget to stop by some of the other blogs we teamed up with for this hop! A big ‘Thank You’ to Jenny from Refresh Living for getting it all organized! 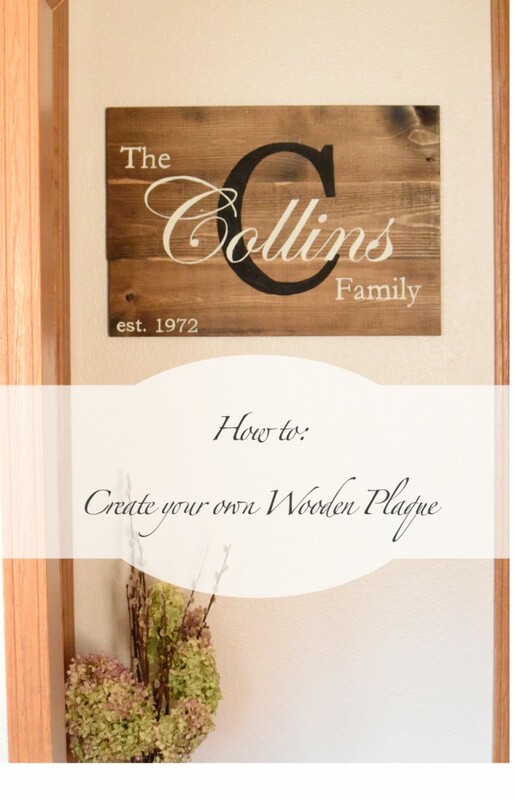 We made this plaque as a christmas present for my in-laws last year and blogged about it in January! 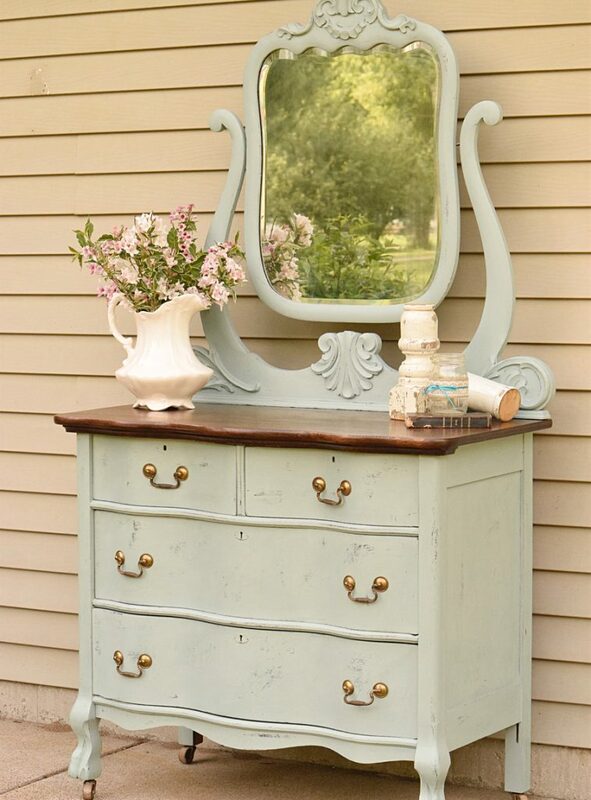 It is now one of our top pins on Pinterest and has become very popular! It walks you step-by-step through the process of making your own sign. Or you have the option of ordering one from us! This table was a hand-me-down from family members. 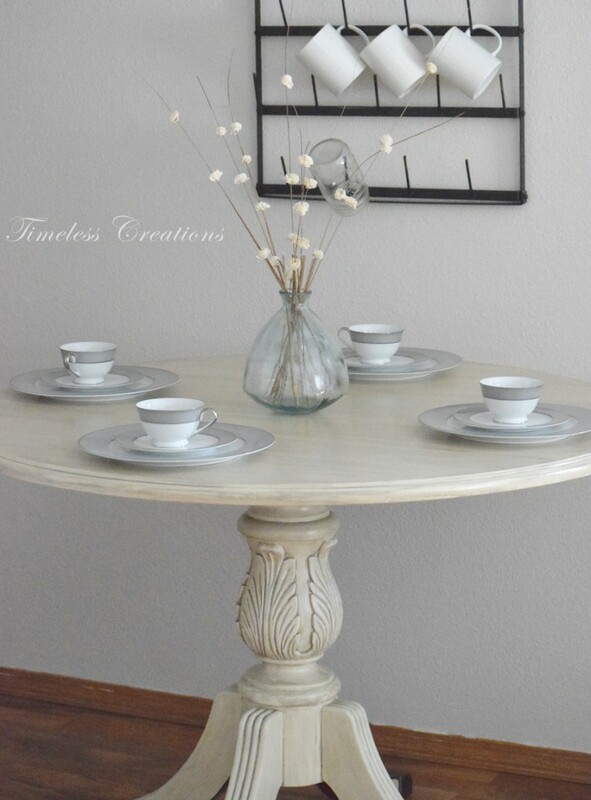 It was Kristen’s sisters turn to get it for her new apartment, but first we wanted to make it prettier for her. So we stained the top. Yes, you read that right-Stained it! Kristen got sick and tired of her boring old lamp, so she decided to update it with paint! 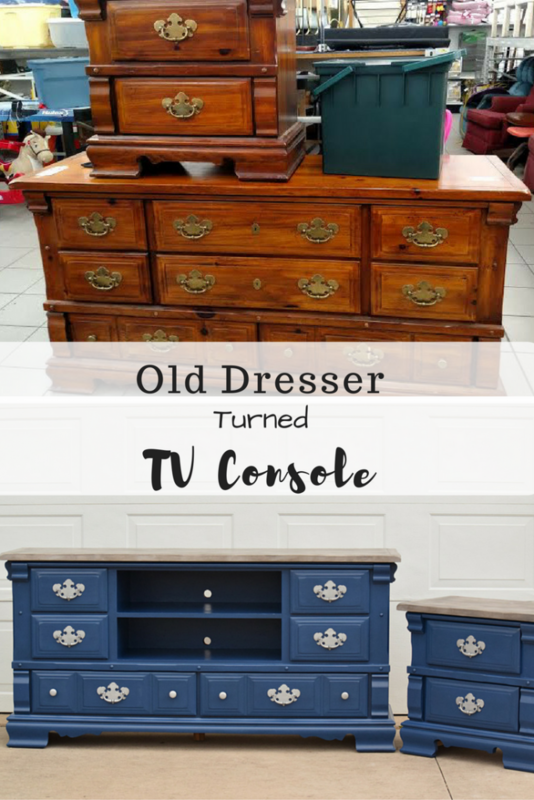 We love antique pieces, and this beautiful curved front dresser needed some TLC. 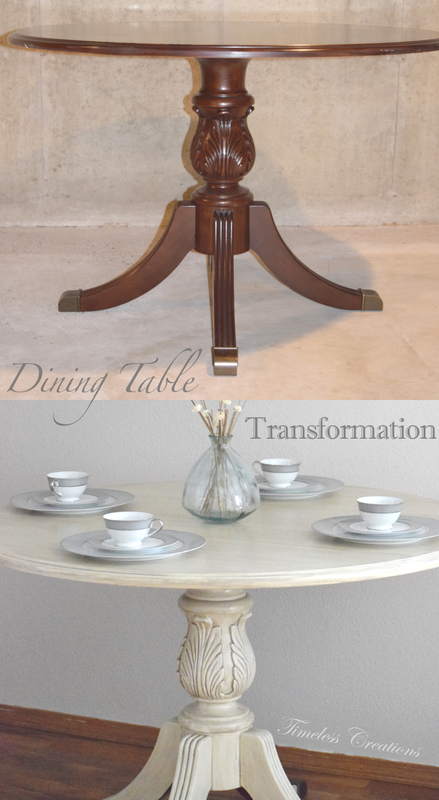 See how we got the look! 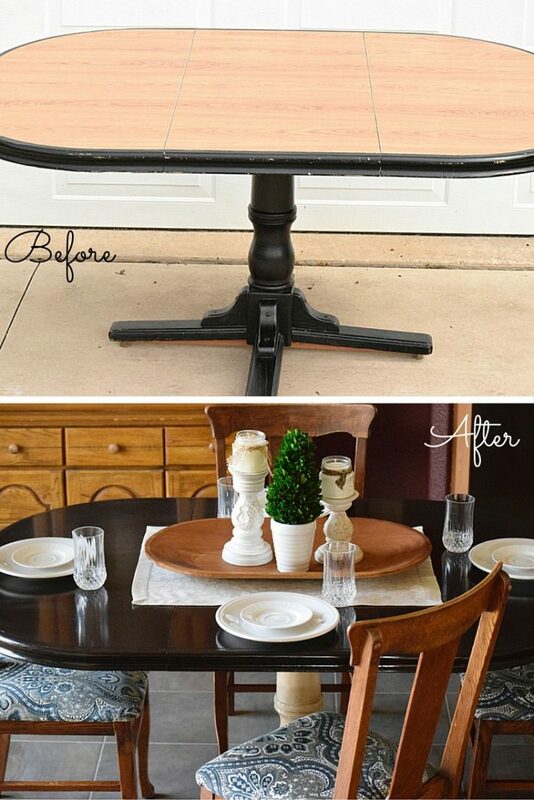 This beautiful pedestal table was given a new look by bringing out the beautiful details. How gorgeous does it look now! These next projects are just absolutely amazing, but just haven’t seemed to get a lot of loving from others…What do you think? Should these be favorites instead?! 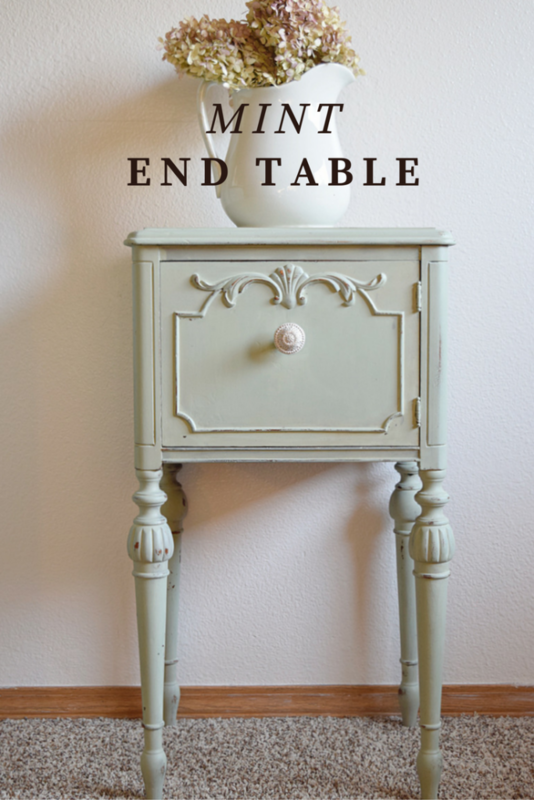 Kristen just adores this sweet little mint end table. 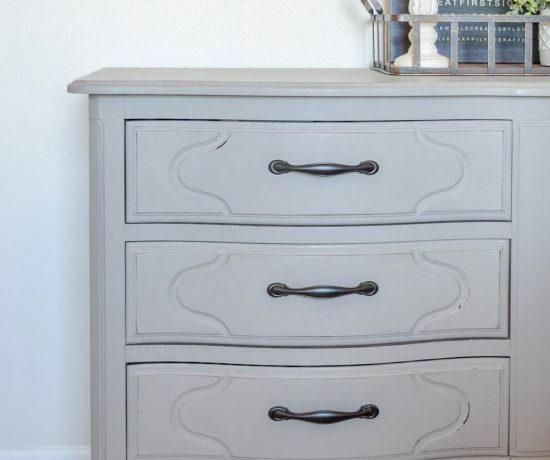 We got to try out a new paint line, and added a bit of chippy-ness to the finish. The end result was so pretty. We got featured for this makeover quite a few times, but we felt like it should have done better. What do you think!? We are not huge gardeners here at TC but we sure do love to have fresh flowers around the house! 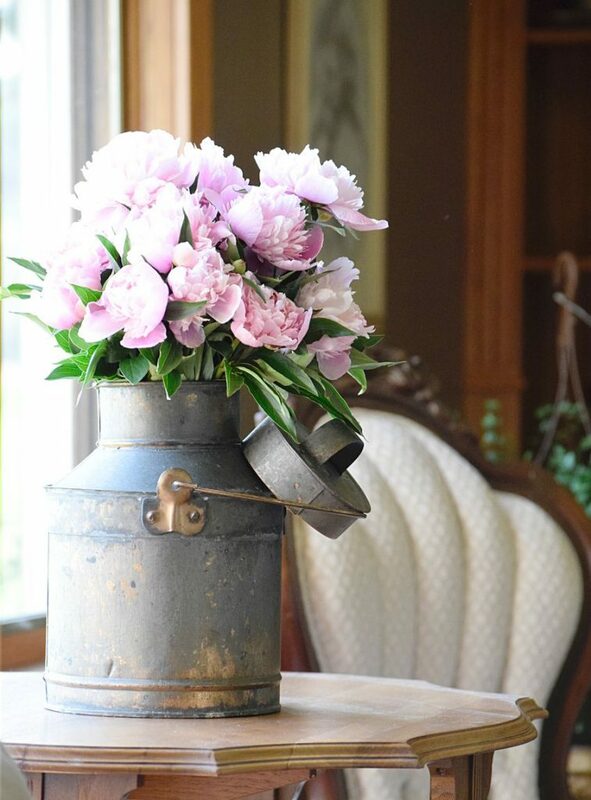 We used this trick in order to have fresh peonies for Kristen’s wedding in July! 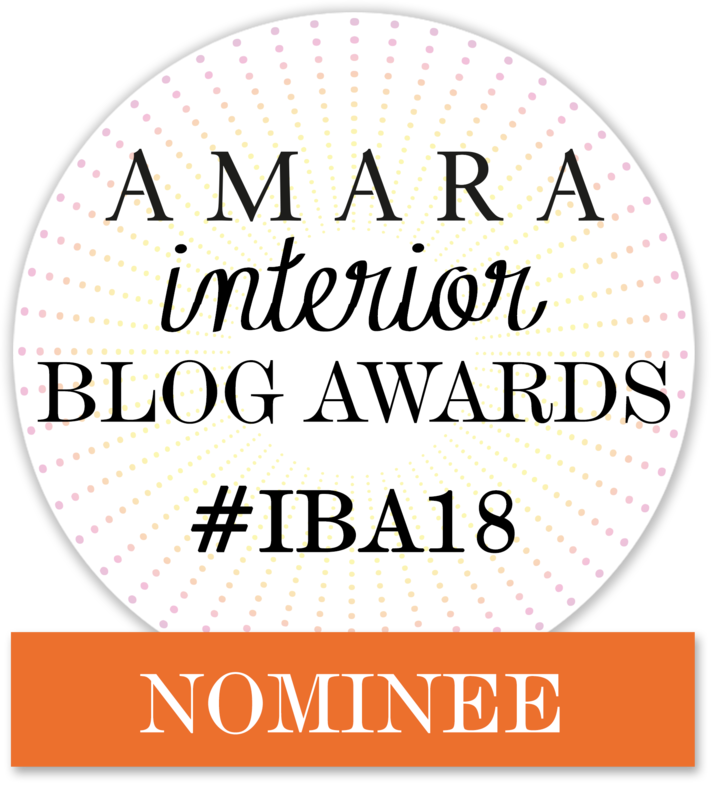 Go see how we did it here! 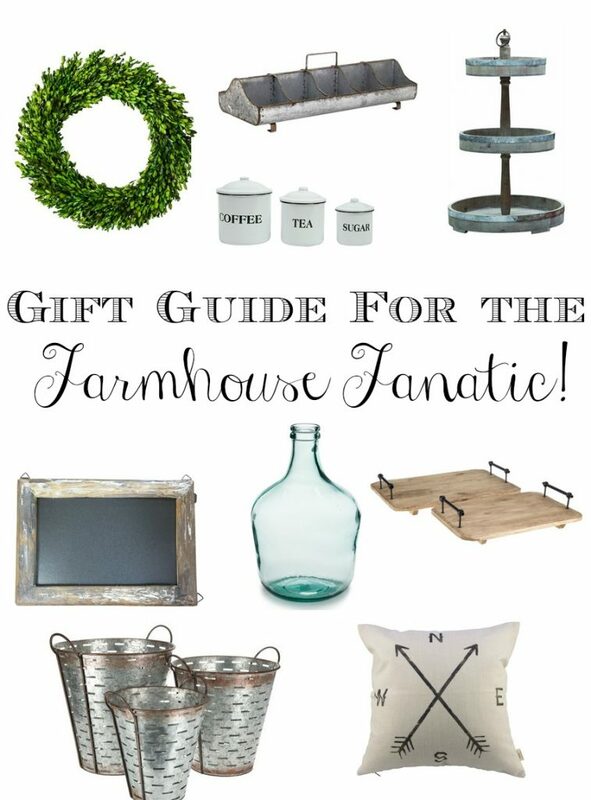 Home Decor Gifts for the Farmhouse Fanatic! 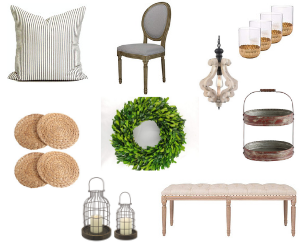 Some of these pretty home decor items we already have, but the rest were pretty much rounded up as a “hint, hint” for Kristen’s Christmas list! Just kidding! 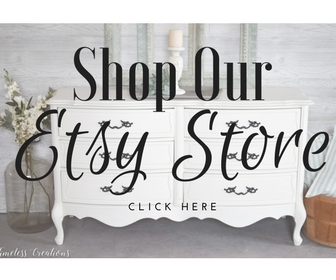 But we sure do love every piece here! 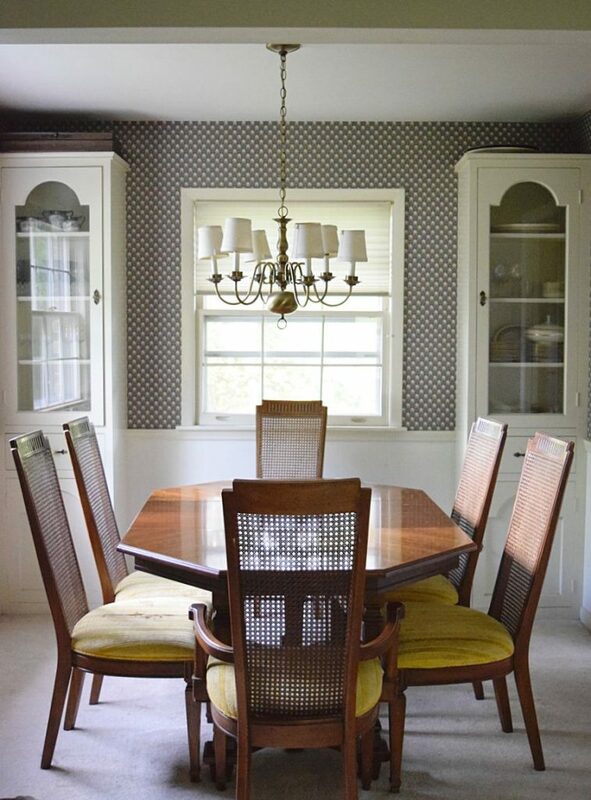 This is the “before” shot of Kristen’s In-laws dining room. Together we came up with a plan to update the room. 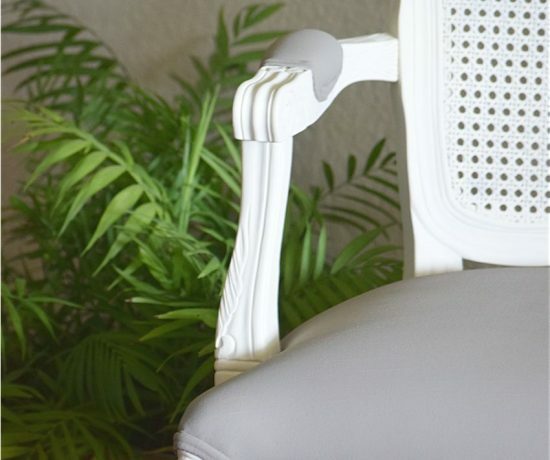 From taking down the wallpaper, texturing the walls, painting, stenciling, and recovering chair seats, you get to see the entire transformation! 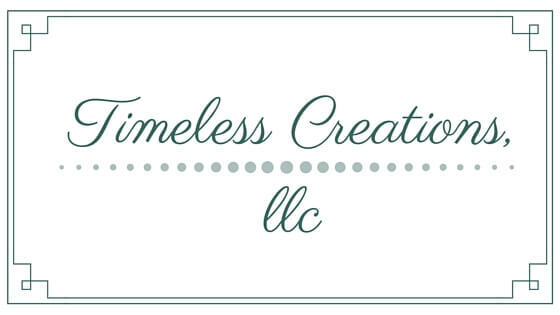 This piece was a client’s own that we helped to bring her vision to life! It was a bit time-consuming, but turned out just amazing. And that’s a look back at our year in 2016! Which one is your favorite? 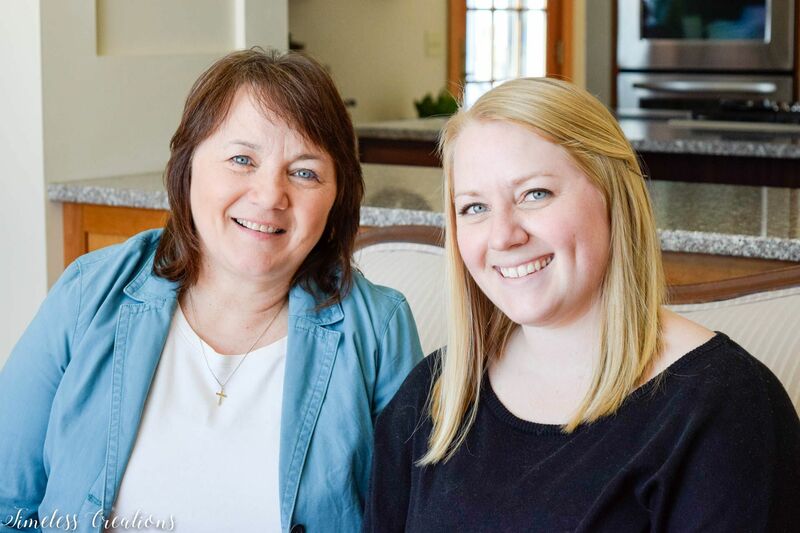 Kristin and Vicki, such a great year of projects! I love the sign you made for your in-laws and wish I’d had your dining table make-over around before I got rid of my dining room table! Happy New Year to you both. Lovely projects all around! 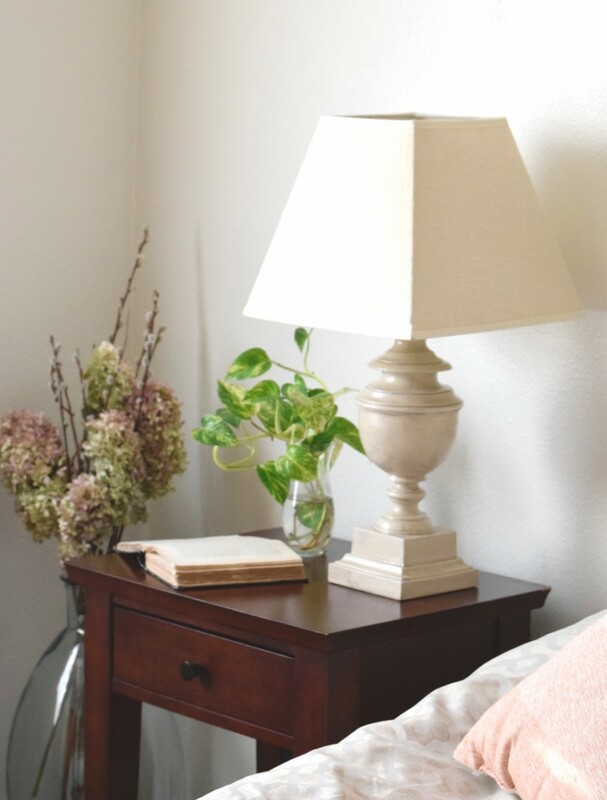 I especially love the little side table, it’s so beautiful! Thank you for sharing at Sweet Inspiration, Happy 2017! Thank you Katrin! Happy New Year to you as well! Looks like you had a wonderful year! Thanks for sharing at Meatloaf and Melodrama! The mint end table is very cute. Should be a fav! We thought it should be a favorite too! Thanks Kimm!